Network Rail has drawn up a shortlist of eight events agencies, after receiving 200 proposals for its £4.5m tender. Network Rail received more than 200 proposals last month after issuing a £4.5m five-year events management contract in May. Network Rail has invited a shortlist of eight events agencies to pitch for the business and will announce the results in September. Up to four suppliers will be appointed to deliver AV, stage and logistics event management, plus selective venue arrangements for its events, conferences and award ceremonies across all businesses and routes throughout England, Wales and Scotland. The five-year contract includes business briefings, management conferences, partnership awards and its You Make the Difference Awards. 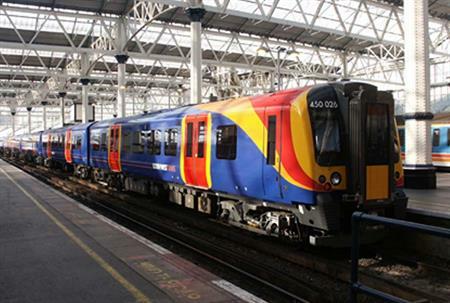 Case study: Network Rail has previously worked with Crown Business Communications.